Reassurance shield after the Route 23 interchange. 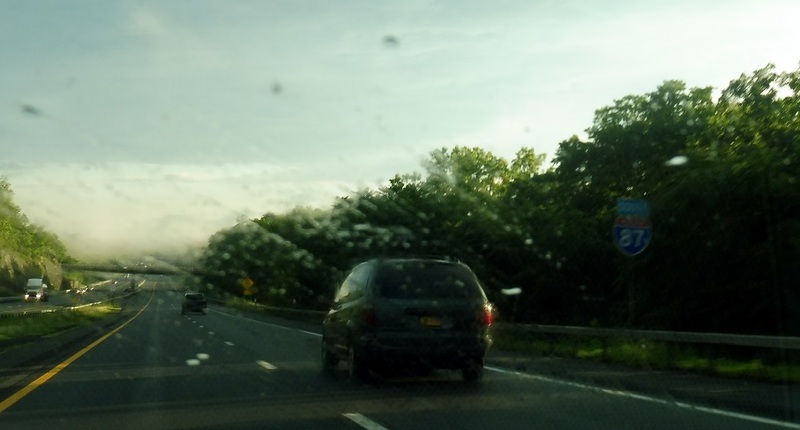 A couple miles later, we’ll approach Route 32 and Route 212, though only 32 is marked on the sign. 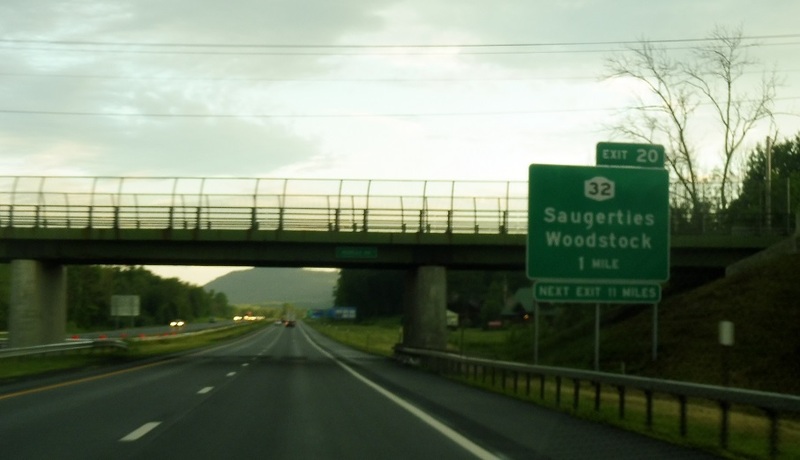 Exit for 32/212, which head east into Saugerties. 212 heads west to Woodstock.